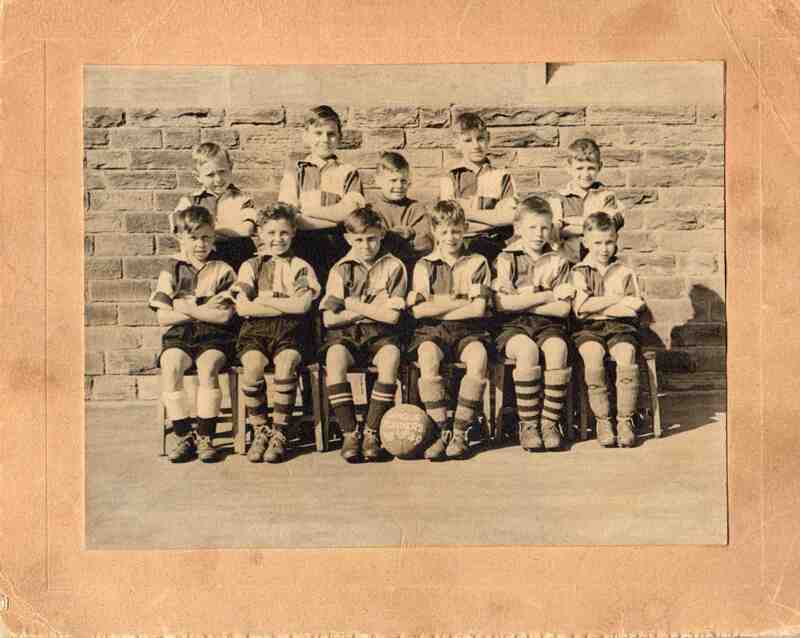 Killamarsh Junior School league runners up 1948-49. See note below. Photo courtesy of Janet Jackson (nee Gascoigne). Front row: Johnny Oliver, Norman Jackson, ? Thorpe, Roy Jackson, Les Hutchinson, Jeff Pattison.